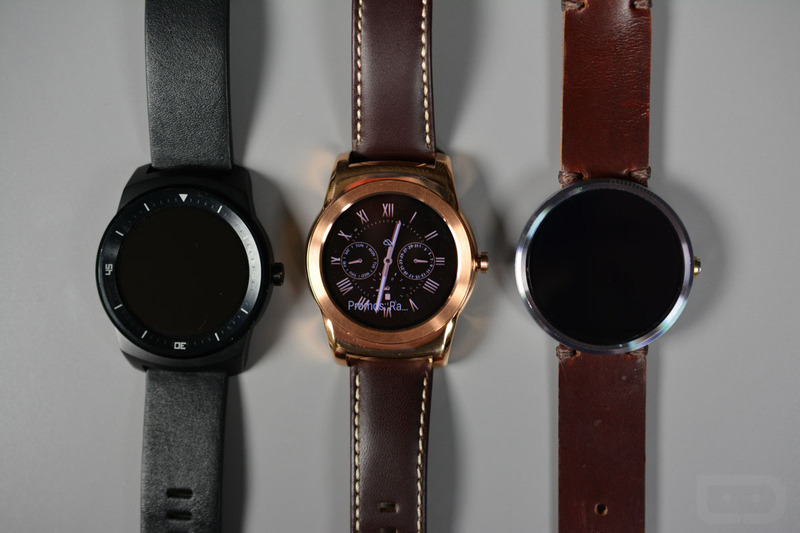 As reported by Phandroid, an update is coming to Android Wear, bringing with it a couple of highly notable features. First, a basic change in the UI will allow users to perform a single tap on the device’s display, resulting in windows sliding in from the right. 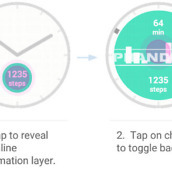 For example, inside of an app, a tap could bring up new dialog for users to consume, such as health info via Google Fit. On the home screen, certain watch faces that are not yet released would allow for interaction. If a watch face shows weather, you could tap on it, then it will display different time zones, battery info, or other information. More interestingly, this reported update would also bring a new watch-to-watch communication method. As you may be aware, the Apple Watch allows users to send doodles and heartbeats to one another, increasing, in a rather odd way, interaction between smartwatch owners. 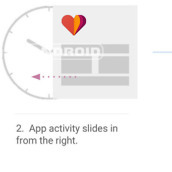 The update for Android Wear will also bring the ability to share doodles and messages to fellow Android Wear users, just like on the Apple Watch. Beyond just doodles, we could see sharable Stickers, Emoji, and Photos. 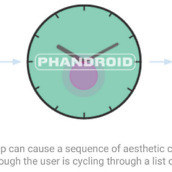 The below images were posted alongside the report from Phandroid, detailing what users can expect from the upcoming update. Currently, there is no timeframe for when we can expect this change.